So many Links! Photo by sciencefiction.com. On February 6th, 2015, the Wall Street Journal reported that Netflix was in the process of developing “The Legend of Zelda” live-action series. Netflix is reportedly working closely with Nintendo, the owner of the IP. While Netflix and Nintendo have both refused to comment, we are left to our own maddening curiosity as to what this show could potentially look like. As a life-long “The Legend of Zelda” fan, I am worried. “Zelda” has and probably always will be my favorite video game franchise, and I am worried about a transition into the television realm. Netflix has many hurdles to clear in order to make this show a success, the biggest of which is their protagonist. Link is not exactly Mr. Personality, considering the fact that he doesn’t talk. This is not even the core issue with Link, however. So one time they made a “Zelda” series and this is what happened. Photo by Collider. The real issue lies in the fact that the player is Link. Shigeru Minamoto, creator of “The Legend of Zelda,” is even quoted as saying in the Hyrule Historia that “Link is the player himself”. Zelda has never been a game series to provide rich and intriguing story or plot, at least that is not what I associate with Zelda. Feel free to disagree, but I feel that Zelda’s strengths lie in dungeons, puzzles, and environments, exploring your surroundings to figure out how YOU can save the day. 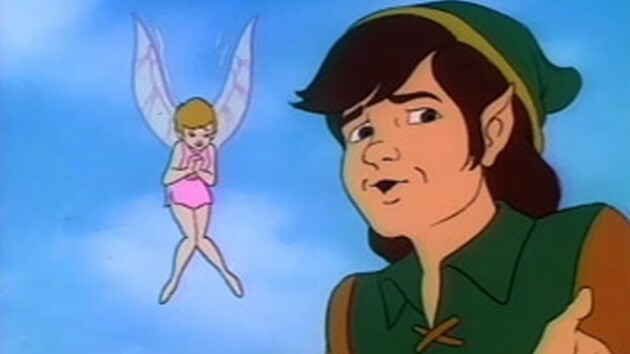 When I play a “Zelda” game I imagine how I would react in this world, because I view myself as Link. The real issue is that at his core, Link is not his own character, Link is the player. So with millions of people who have played a “Zelda” game, it will be nearly impossible to create Link in this series without a lot of fan backlash. Additionally casting for any character will be under strict scrutiny. This means that Ganondorf, Zelda and others will all be very tricky roles to cast. Do you remember when I said that the “Zelda” series’ strengths lie in dungeons, puzzles, and environments? Again, you are entitled to disagree. Well, these qualities are so great because “The Legend of Zelda” is a series of video games. We get to go into these worlds that Nintendo builds, and explore the dungeons for ourselves, solve the puzzles for ourselves, and observe the environments for ourselves. In fact, “The Legend of Zelda” was inspired by young Shigeru Miyamoto exploring the lakes, forests, and hills surrounding his home in Sonobe, Japan. While a “Zelda” television series could do a really cool job portraying these worlds we have visited, nothing will ever beat exploring them and creating the memories of experiencing them. Video games are their own unique and incredibly immersive medium. So why are we trying to make video games into television shows and movies? The way in which I figured out how to beat a dungeon or a boss could be totally different from your experience. We both accomplished the same end result, but through our own personal trials and triumphs. Television, which as a medium is great, does not allow for such an experience. Video games allow for interaction between medium and consumer, making games unique, and hard to recreate in other experiences. Another caveat for Netflix and Nintendo is the disastrous animated series from 1989, “The Legend of Zelda.” Granted this is a cartoon and we are talking about a prospective live-action series, however I feel this does say something about the tone of what a “Zelda” series should be. I feel that a “Zelda” series, such as the one Netflix is potentially going to make, should be dark, not goofy and whimsical. A darker take is something that Netflix seems to want to do, citing that they would want the series to be “Game of Thrones” for the family audience. This series happening could be awesome, however I feel that the pitfalls of making this series outweigh the potential reward of having a “Zelda” television series. If this series does happen, however, it cannot be much worse than the 1989 cartoon. 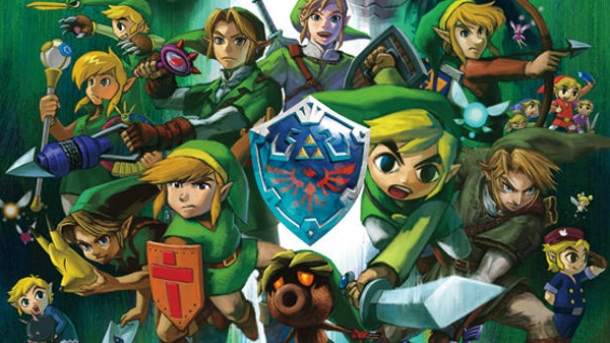 Should Netflix and Nintendo do the dirty deed and make “Zelda” a binge-watchable series? Let us know @speakeasymag!